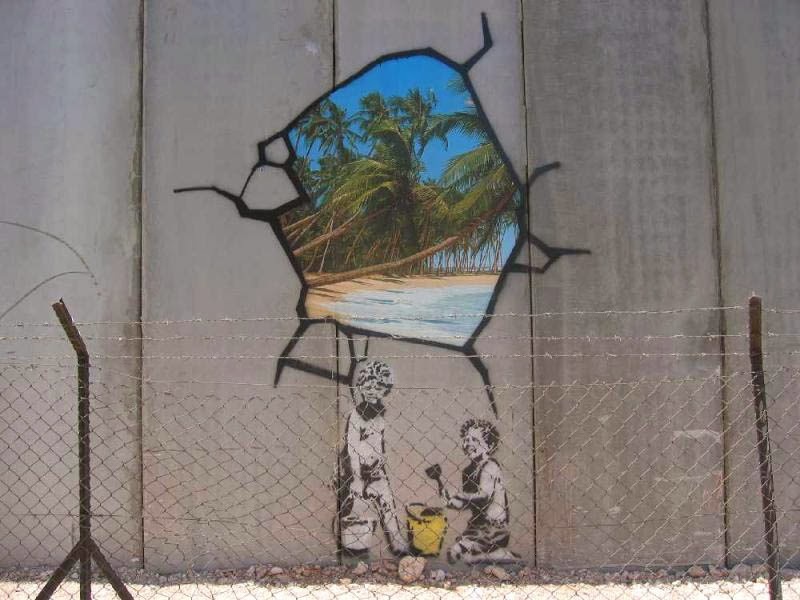 Infinite Art Tournament: The Infinite Art Tournament, Round 3: Banksy v. Klee! 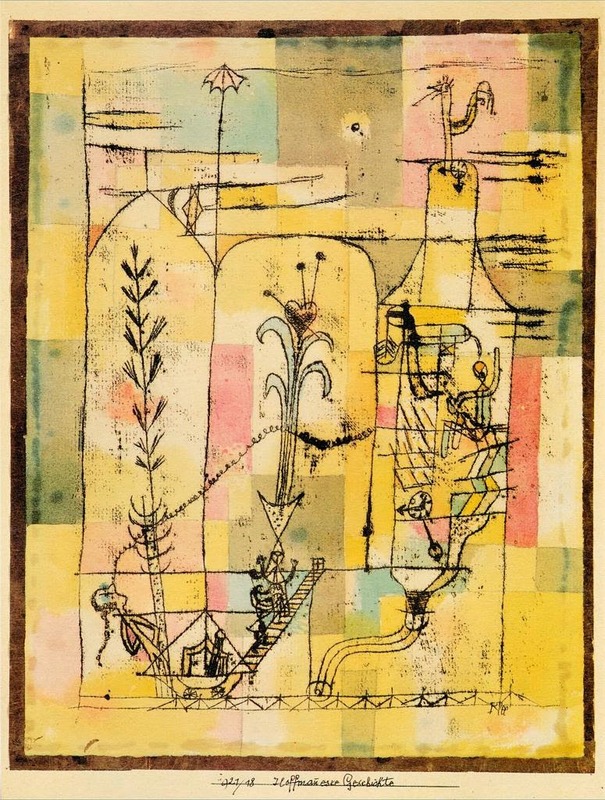 The Infinite Art Tournament, Round 3: Banksy v. Klee! Finished Third in Phase 1, Flight 2 of the Play-In Tournament with a voting score of .600. Got past Pierre Bonnard in Round 1. Tromped on Ernst Ludwig Kirchner in Round 2. Beat Yves Klein black and blue, mostly blue, in Round 1. Knocked around the popular Gustav Klimt in Round 2. 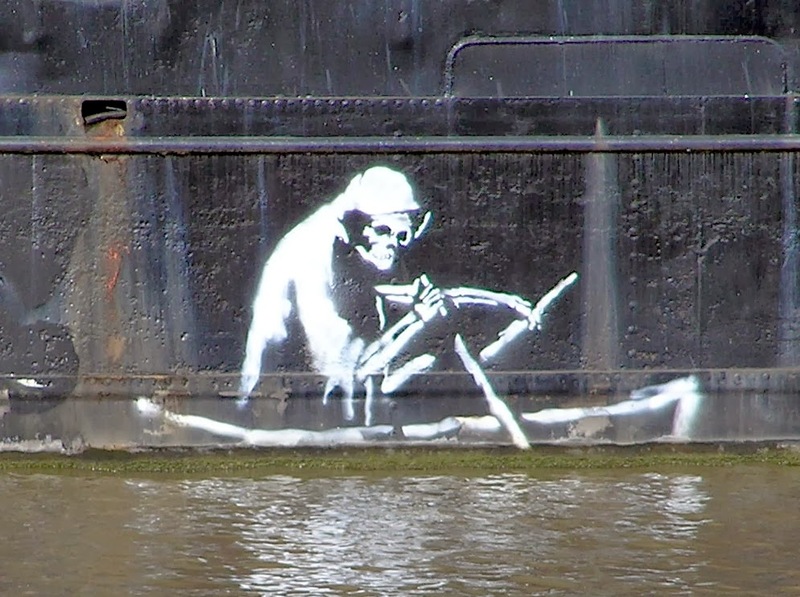 I really like Klee, but I can't justify voting against Banksy in this matchup. Actually, never mind, I can. 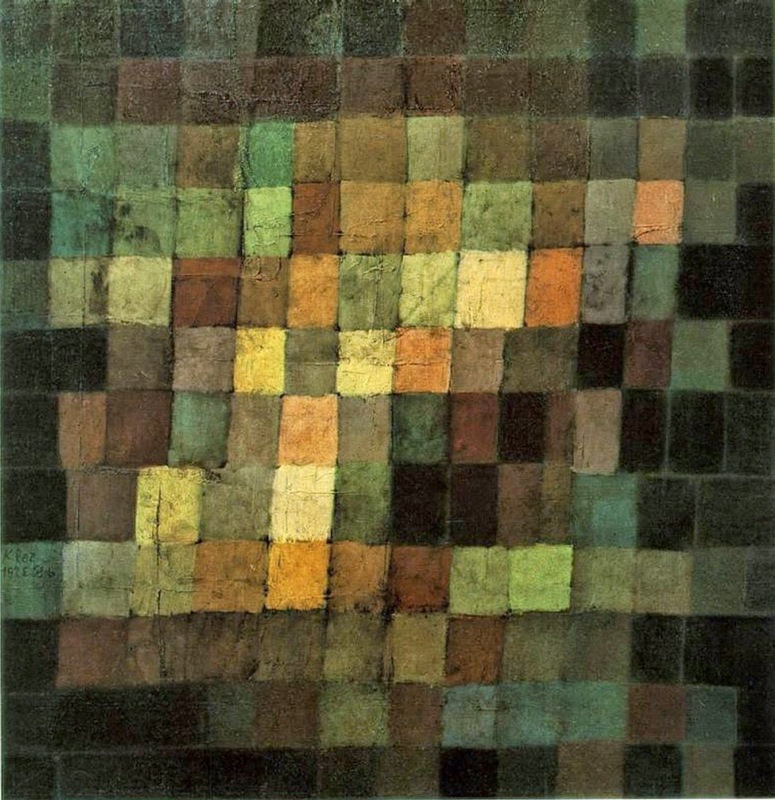 Klee. 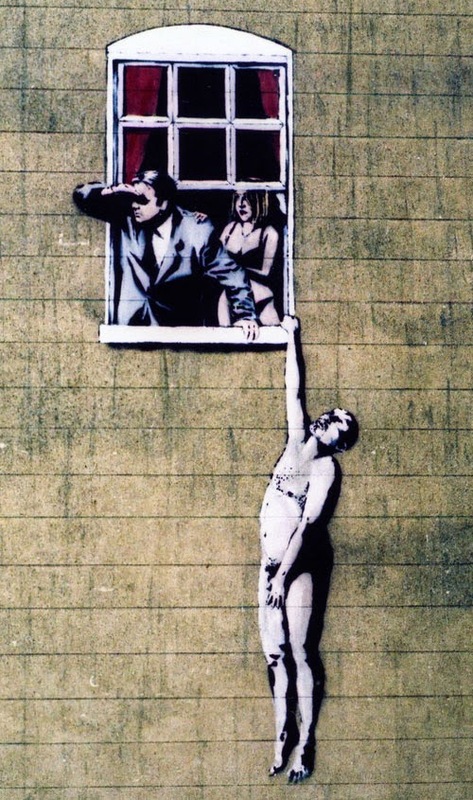 I vote Klee, Klee, Klee, and Klee, then the Norge mitten guy, with Banksy taking 5th through 8th. I mean 6th through 9th, of course. I was so busy being partisan I lost count. 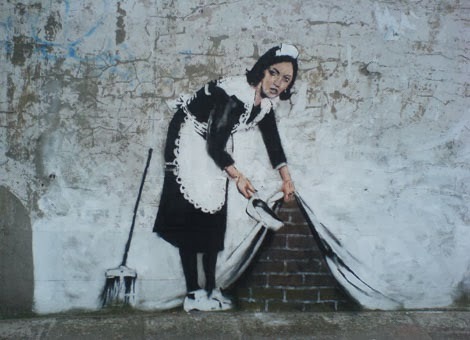 Another vote from the proles for Banksy. Oh, well. 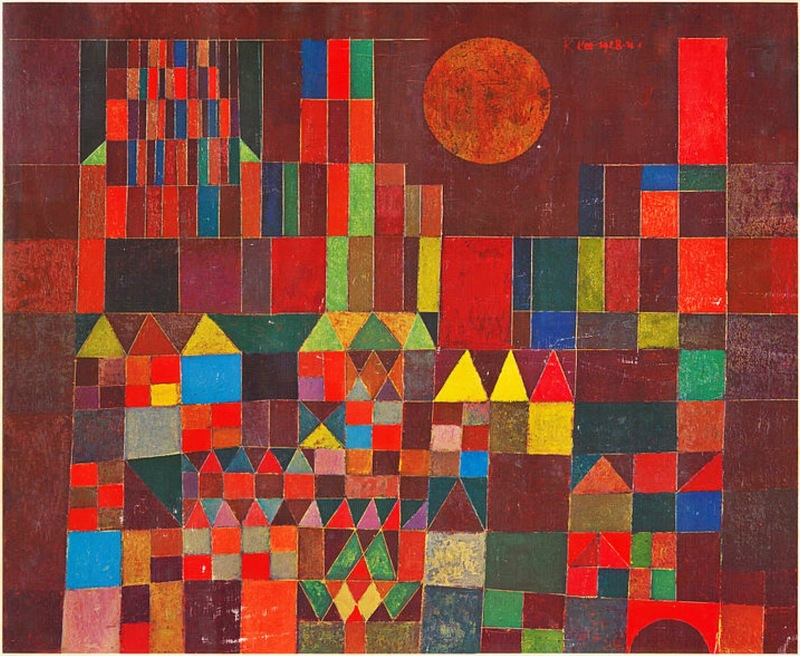 I like Bansky and all, but Klee? 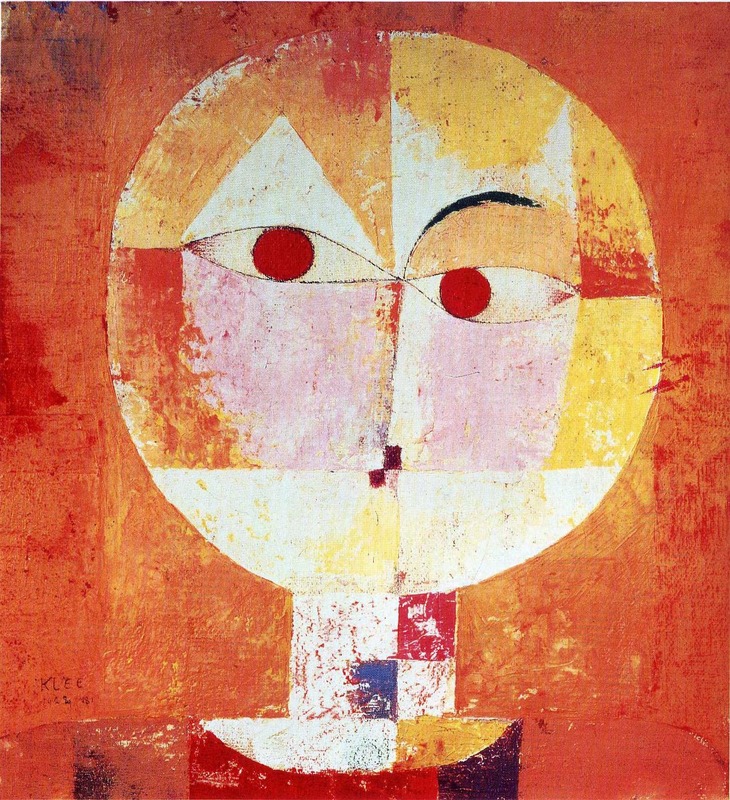 It'll take more than Bansky for me to vote against Klee. I think I posted right, but in case I messed it up, I vote Klee. Here's a conflicted emailed vote for Klee. Here's my own unconflicted vote for Klee. Like the Mrs., I like the mitten on the Norwegian stamp, too. It's only the fourth time a Play-In artist has lost a match, as Klee sends Banksy to the Left Brackets with a nine vote to three triumph. Thanks for your votes!